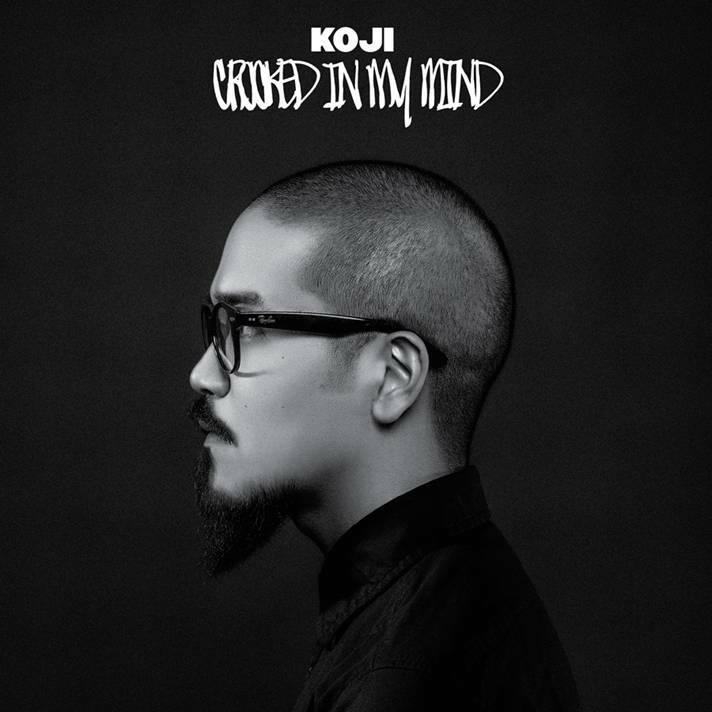 Koji has recently announced the upcoming release of his debut full length record, Crooked In My Mind. With quite a few splits and EPs under his belt, he recorded his full length with Will Yip, who has worked with the likes of Blacklisted, Circa Survive, Daylight, and Title Fight in the past. One of the songs to be featured on the record, “Distance/Divide”, was previously made available exclusively on a tour press 7” vinyl while Koji was on the Vans Acoustic Basement Tour from January through February. As of right now, Crooked In My Mind, is set to release on April 30, 2013. Koji’s already said with us in a past interview that the record’s backing band includes musicians from Balance & Composure, Gypsy, La Dispute, and Title Fight. Follow the jump for a list of his upcoming tour dates with Slingshot Dakota, and a quick one minute video that briefly highlights the album’s recording process.